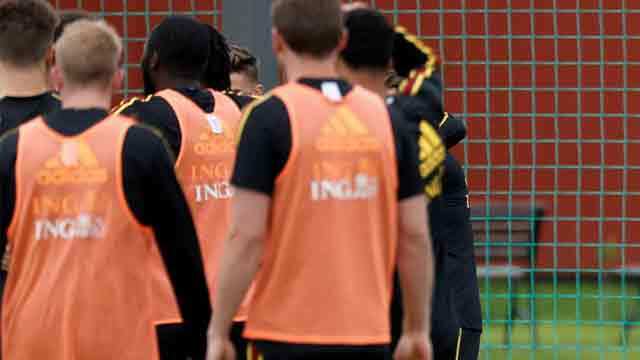 St Petersburg, July 9 (Just News): Belgium are in uncharted territory for their World Cup semi-final with France but believe their team spirit and togetherness can ensure they carry on their extraordinary journey in Russia, manager Roberto Martinez has said. Martinez's team face the 1998 World Cup winners in St Petersburg on Tuesday for a place in the final, marking the first time Belgium have reached this stage of the World Cup since 1986, when they finished fourth. "The players have been working together extraordinarily well for many years, and they deserve to be exactly where they are today," Martinez told ESPN FC. "I feel that the most important aspect we worked on was the notion of being a team. Individual skills and talent are important, but in these tournaments, it's absolutely necessary to play as a team. "It's a trip into the unknown. We've never been in such a situation, and that's why we need our team spirit more than ever against France. We need to be the best version of ourselves." Mbappe was lethal in France's 4-3 Round of 16 win over Argentina, using his pace to devastating effect, but Martinez said his side would not make the mistake of focusing solely on one player. "Both (teams) have the right mix of youth and experience and also lots of individual talent," he added. "We will need to anticipate (Mbappe) and be well-positioned. We need to defend spaces more than the player himself. But we are not going to forget the others since France has a very complete attacking pattern.